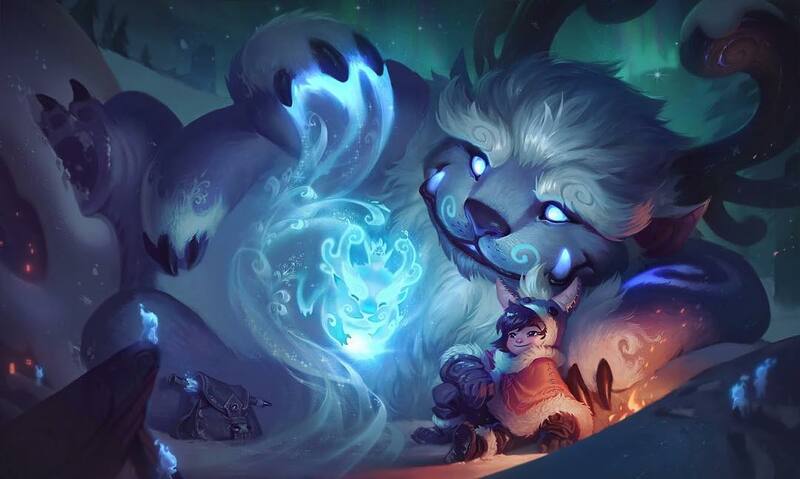 Nunu and Willump (or Nunu for short) is a really, really, REALLY old champion. 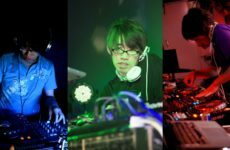 He was first released on 21st February 2009! That’s nearly 10 years ago! If my math is right and it always is! However, Nunu is still being used competitively even in the highest level of Korean pro play. That is the hallmark of good design as it lasted 9 years of play but that doesn’t mean that it can’t be updated to be cooler, prettier and in this case so much more adorable! Take a look at the difference pre-rework and post-rework. 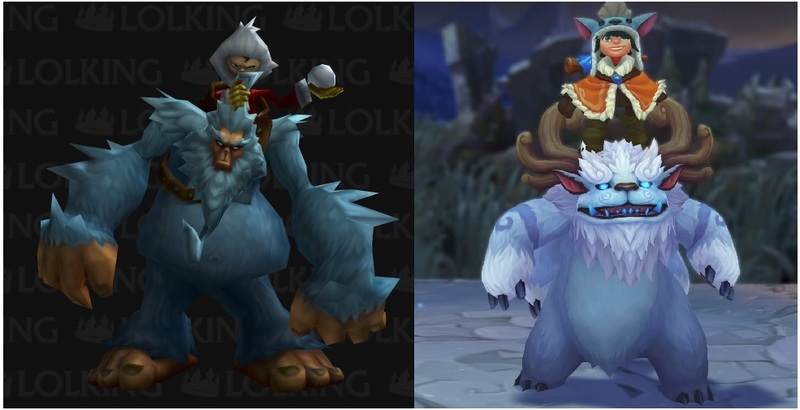 Look how adorable Willump has become. 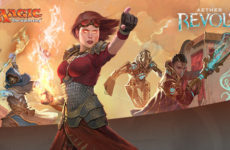 As with all Riot’s champion rework, the core and the essence of the champion do not change. They will keep as much as they can. For Nunu, that would be the consume mechanic and the large AOE (Area of Effect) ultimate. With that, let’s see what did Riot change. Passive is no longer the simple additional damage buff like the old passive. Now the passive works kind of like the old blood boil. 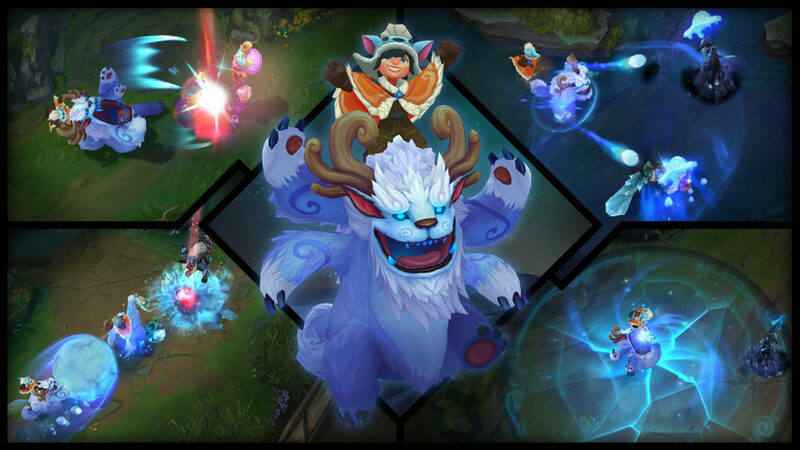 When Nunu attacks a champion, an ally and Nunu both gain attack speed and movement speed. This passive alone makes him viable in the bot lane as a support. Besides who wouldn’t want this cute adorable ball of fur to support them in lane? Speaking of a ball of fur. Nunu’s W (Biggest Snowball ever!) basically creates a giant snowball that Willump will roll around and it gets bigger and faster the longer you roll the ball. Crashing the ball into a wall or enemy champions will knock them up. E: Snowball Barrage lets Nunu flings up to three snowballs for a few seconds and enemy champions caught by the snowballs will be Snowbound. Snowbound will be rooted if they are too close to Nunu. This sets up the Ultimate perfectly as they can’t run very far if they are rooted to you. Speaking of setting up the ultimate perfectly. The classic ultimate with a slight twist, Absolute Zero, Nunu and Willumpp channels, gaining shield and slowing down nearby enemies, which will then deal massive damage when the channel stops or ends. Well of course you would want to play Nunu. Look at him. Cute A.F. Σ(･口･) Ahem. That aside, it seems that this time Riot’s rework kept the simplicity of playing the champion as well as giving Nunu more abilities to keep him relevant in the current meta. Overall, this is a really great rework as previous rework despite still being good, it made the champion extremely complex to play. I’m looking at you Akali. Hell, this rework seems straightforward enough that if you bring it into my rank game as my support, I’m not even going to be mad. 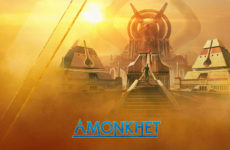 It will be roughly 2 patches before the rework will be available in our servers. For now, here is the video released by Riot and just admire how adorable Willump is. Riot MEMEMEMEME also just release a bunch of reworked splash arts for all our wallpaper needs.